The Los Angeles Dodgers officially announced the hiring of Dave Roberts as manager on Monday morning. 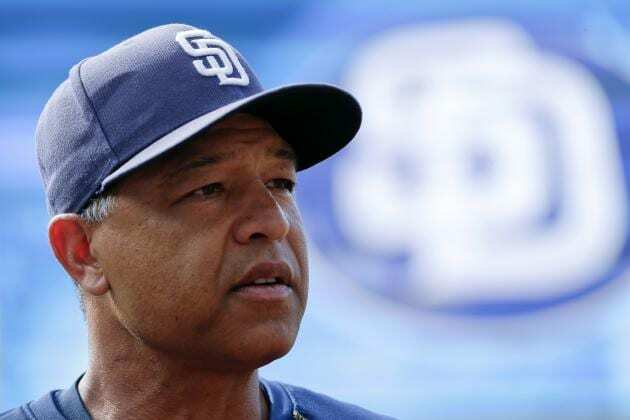 Next season will be the first as skipper for the former San Diego Padres bench coach. Moreover, Roberts becomes the first minority manager for the franchise that is responsible for breaking the color barrier in 1947. Roberts’ father is African-American and his mother is a Japanese-American. 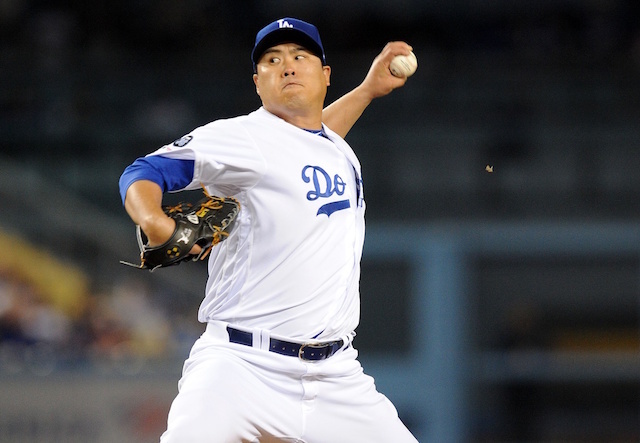 Roberts, who was born in Okinawa, Japan, attended UCLA. At age 43 he becomes the youngest full-time manager in Dodgers history since the club hired Walt Alston as a 42 year old in 1954. 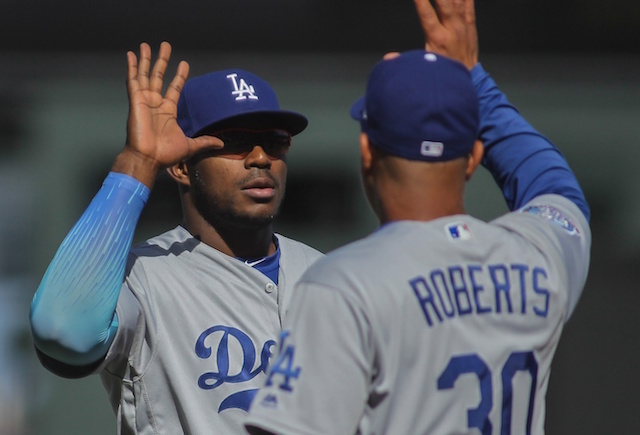 Roberts was one of two finalists for the position — the other being Dodgers director of player development Gabe Kapler, whom many considered the odds-on favorite to get hired by team president of baseball operations Andrew Friedman. 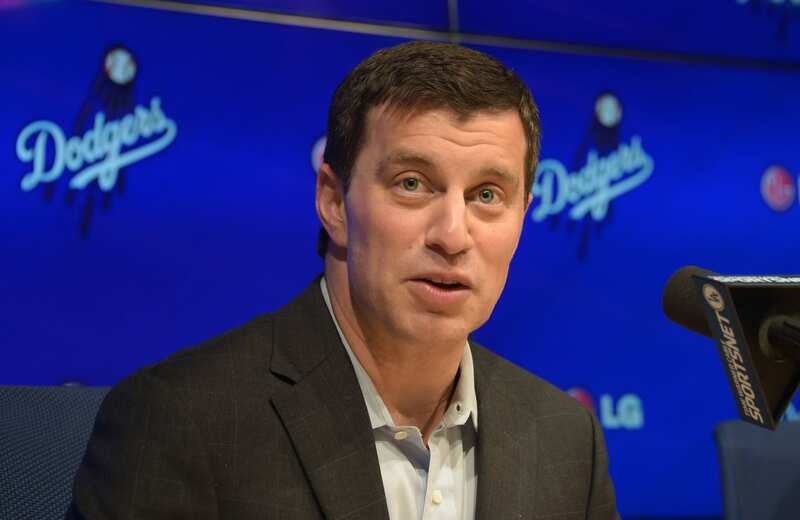 Shortly after news of the expected hire broke, it was reported veteran players voiced their support of Roberts to Dodgers ownership. Over parts of 10 seasons Roberts played for the Cleveland Indians (1999-2001), Dodgers (2002-04), Boston Red Sox (2004), Padres (2005-06) and San Francisco Giants (2007-08). He won a World Series with the Red Sox, a team that Kapler was also part of. Roberts is most known for stealing second base in the ninth inning of Game 4 of the 2004 American League Championship Series. The Red Sox were trailing the New York Yankees three games to none and down 4-3 in the ninth with famed closer Mariano Rivera on the hill. Roberts wound up scoring the tying run, the Red Sox won Game 4 in 12 innings and proceeded to overcome their series deficit en route to a World Series title. After retiring in 2008, Roberts was an analyst for the New England Sports Network (NESN) in 2009, then joined the Padres front office in 2010. He moved down to the field as Padres first base coach before spending 2014 and 2015 as Bud Black’s bench coach. Roberts worked under Dodgers vice president of baseball operations Josh Byrnes when Byrnes was general manager of the Padres. In five seasons as manager of the Dodgers, Don Mattingly was 446-363 (.551), but only 8-11 in postseason play. He did however, guide the club to three consecutive National League West division titles for the first time in franchise history. 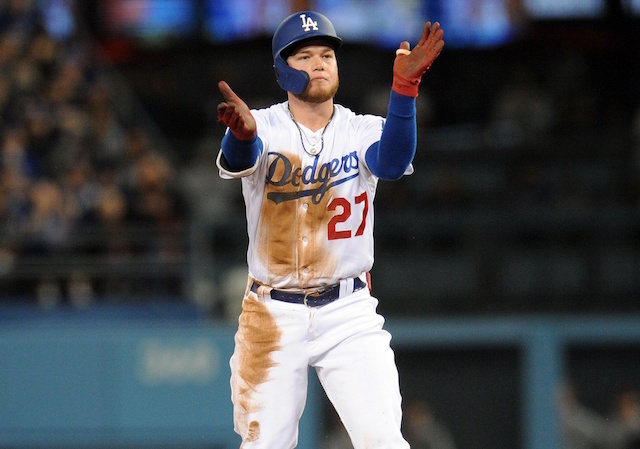 Additionally, the Dodgers’ current streak of three seasons with 90 or more wins is a first since 1976-78. Roberts first game as manager of the Dodgers has him facing the Padres at Petco Park on April 4, 2016.